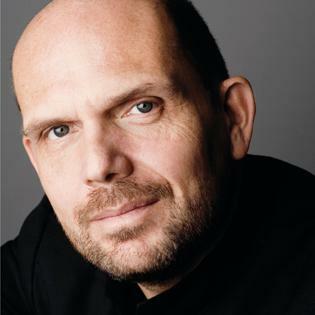 The HK Phil and Music Director Jaap van Zweden have a gift to music lovers this Easter. A relaxed concert with all-time favourite classics welcomes families and people with special needs to enjoy music in a friendly environment. Come and see the power of music to promote a harmonious and integrated society! 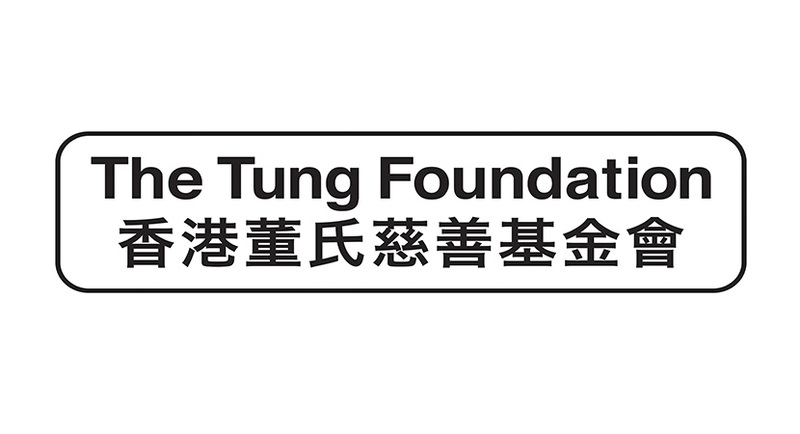 The HK Phil and Music Director Jaap van Zweden have a gift to music lovers this Easter. A relaxed concert with all-time favourite classics welcomes families and people with special needs to enjoy music in a friendly environment. Come and see the power of music to promote a harmonious and integrated society! Please click here to register free tickets online. Registration starts at 3pm on 25 MAR 2019 (Monday). • One person per ticket regardless of age.